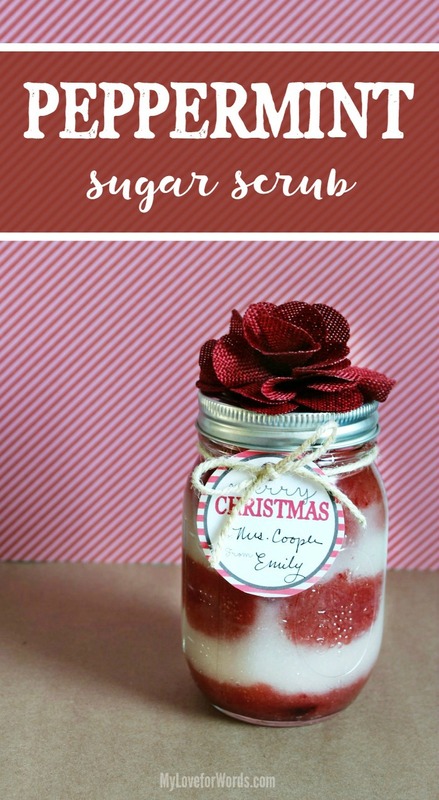 I’m thrilled to be back today with our very first Adventures in Organizing reveal post and a new diy peppermint sugar scrub recipe… with free printables, of course! 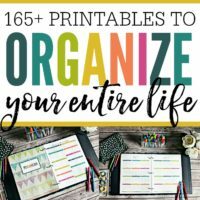 Earlier this month, I mentioned that I was teaming up with a few of my blogging friends for a new series all about how we organize different spaces and events in our lives. 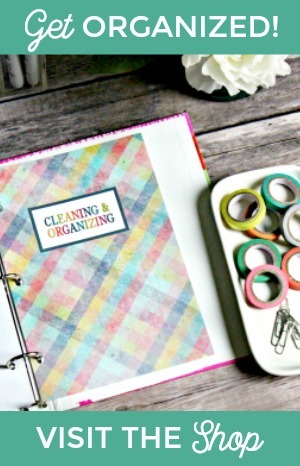 We thought it was a perfect time for our first challenge to be about getting organized for the holidays. 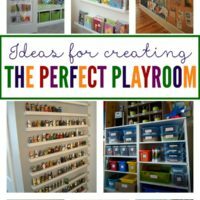 I toyed with a few different ideas on exactly what part of the holidays I wanted to organize, and I eventually settled on something that I have struggled with in years past… how to make a bunch of thoughtful, yet inexpensive, gifts for all the people in our lives we want to remember. Shopping for close family members and friends can be tricky sometimes, but we usually have a pretty good idea of what they’re interested in, which can help us along the way. 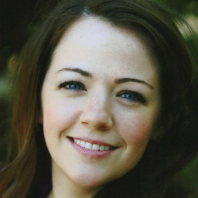 Shopping for acquaintances, however, can feel downright impossible! Since breaking the bank every Christmas isn’t really an option, I decided to look for DIY alternatives that would be cute and show our appreciation while still being affordable. Now I like to make a bunch of a little gifts and hand them out to friends, neighbors, acquaintances, and others we want to stay in touch with or thank like our realtor, mailman, and the delivery people who are kind enough to bring me all of those wonderful amazon prime purchases! 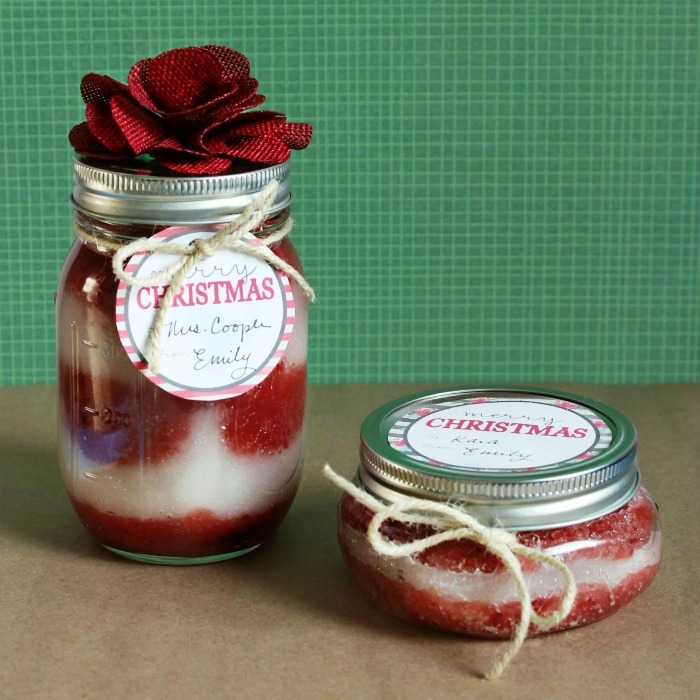 This diy peppermint sugar scrub couldn’t be easier to make. 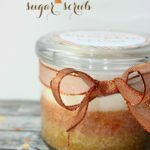 The first sugar scrub I ever made and shared on this blog was also a peppermint sugar scrub recipe, but this new recipe comes with a huge improvement. While the last recipe smelled and worked great, one thing that didn’t work very well was the coconut oil. Why? Because it solidifies at room temperature, which meant that every time I took a shower, I’d spend a good portion of time holding the glass jar in hot water hoping it would melt a bit so I could scoop some out. It wasn’t until recently that I found out about fractionated coconut oil, which remains liquid at room temperature. Yay!! 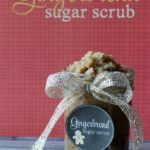 My sugar scrub prayers were answered, and that annoying problem was resolved! You could use brown or white sugar for this recipe. I chose white so I could create the red and white stripes and make the scrub look like a candy cane, but either would work. I also chose to use India Tree food coloring because they’re made with vegetable colorants, and they contain no corn syrup or synthetic dyes. You’ll want to make sure that whatever food coloring you choose doesn’t leave your hands discolored when you’re finished using the scrub. The India Tree dye, when mixed into the scrub, didn’t discolor my hands at all. I mixed the ingredients in two bowls, which left me with red and white sugar scrub mixes. 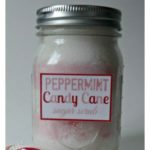 I then put a spoonful of the red scrub mix in the bottom of each jar and alternated between red and white layers until the jar was full to create a peppermint candy cane look. If you want to begin and end with red layers, I’d recommend making the white layers a little thicker than the red because otherwise the red can bleed into the white layers a bit or you could run out of the red mixture. If you want your layers to be more distinct and not run together as much, use less fractionated coconut oil. Feel free to play with the ratio of sugar to oil to create the consistency and look you like best. 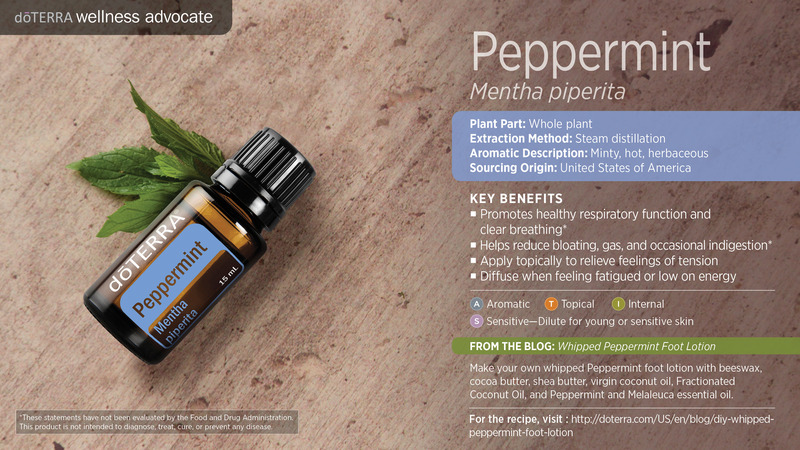 However, this simple recipe could really be changed up with any essential oil or oil blend you’d want to use. You could go Biblical with Frankincense (great for relaxation and mood enhancement) or Myrrh (great for calming the skin) or even make your own blend based on your own needs and preferences. If you’ve ever been curious about oils and want to learn more, there’s no better time to get started than now. I’m offering FREE educational classes all about essential oils on my essential oils facebook page. We’ll be discussing how to use oils for diy cleaning solutions, weight loss, emotional well being, health, having fun giveaways, and more! 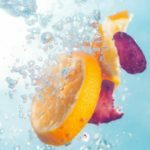 Just click here to request an invitation to join my private facebook group, Simplifying Essential Oils. 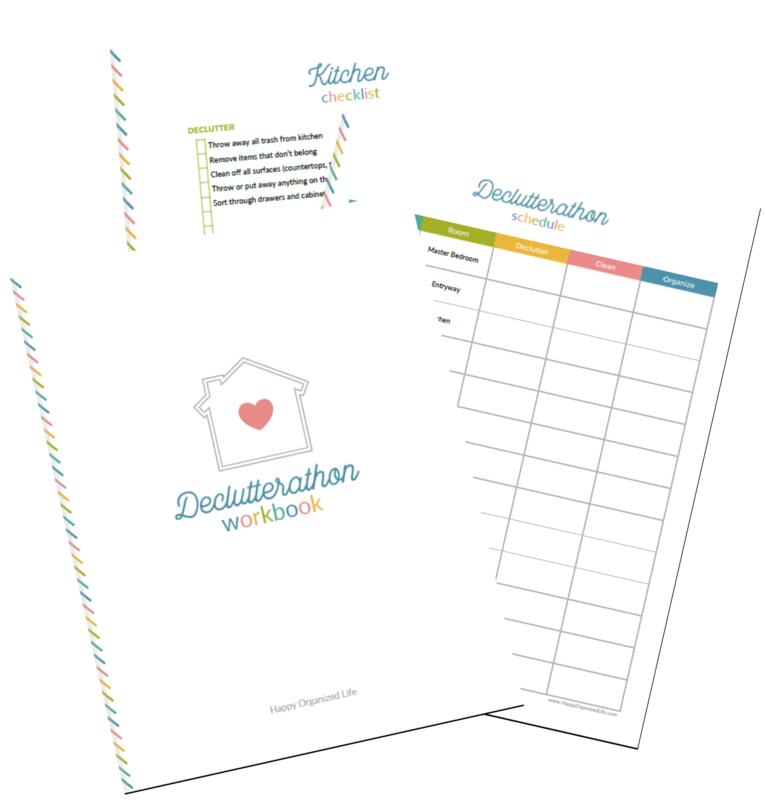 And what would a cute DIY gift be without a beautiful printable? As always, I love to provide options so I’ve created two different designs in two different sizes. 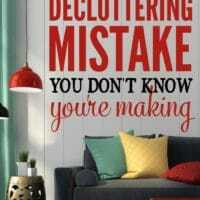 Just click here or the image below to get your free printables. While these gifts may not be grandiose or life-changing, nothing compares to seeing the look on a person’s face when they realize they’ve been remembered and a little thought and energy has been put into something that’s meant just for them. That turns even the least expensive gift into something extremely meaningful and special. Do you give gifts to acquaintances? 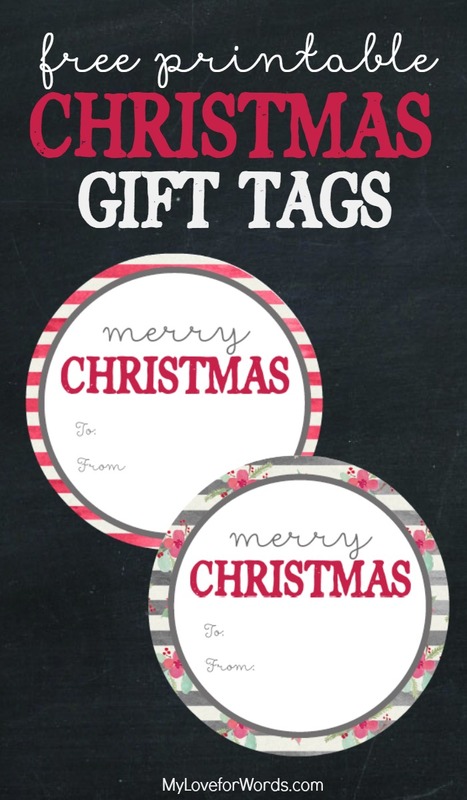 Have you ever DIY-ed a special gift? What are your favorite gifts to give for the holidays? 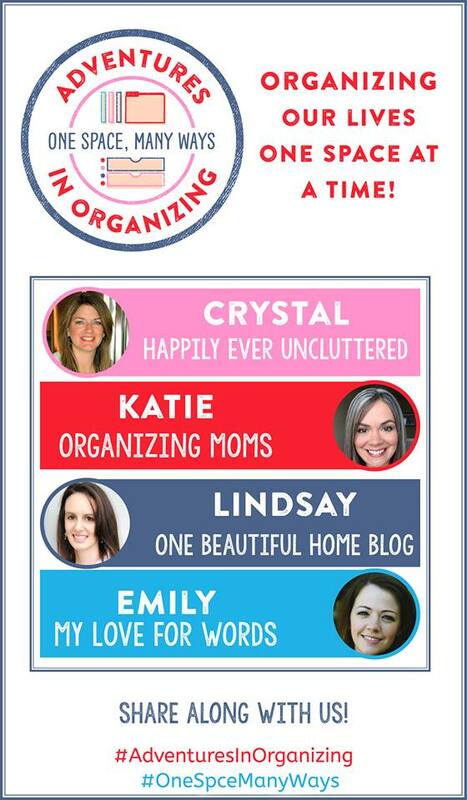 Don’t forget to check out these wonderful blogs for more holiday prep and organizing ideas! 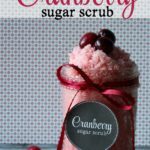 Oh, I like this sugar scrub DIY a lot! Great gift for moms or girlfriends 🙂 Thanks for the recipe!